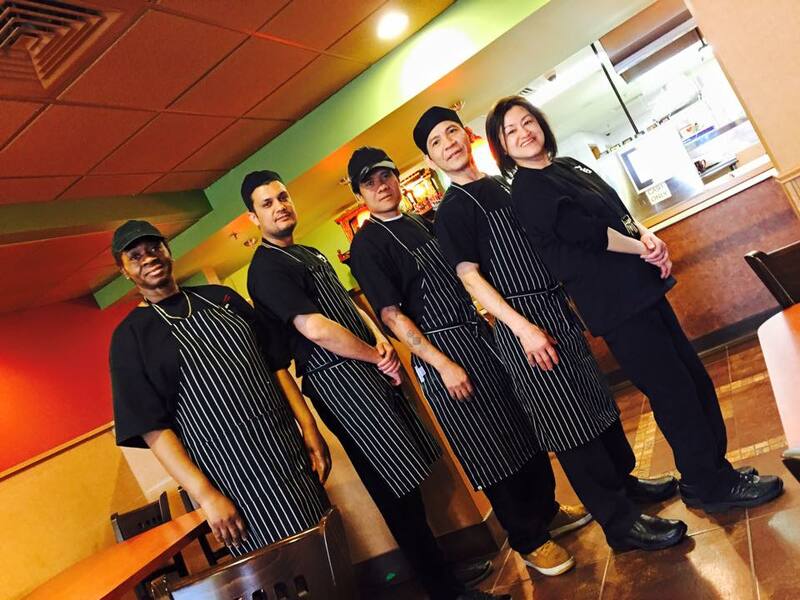 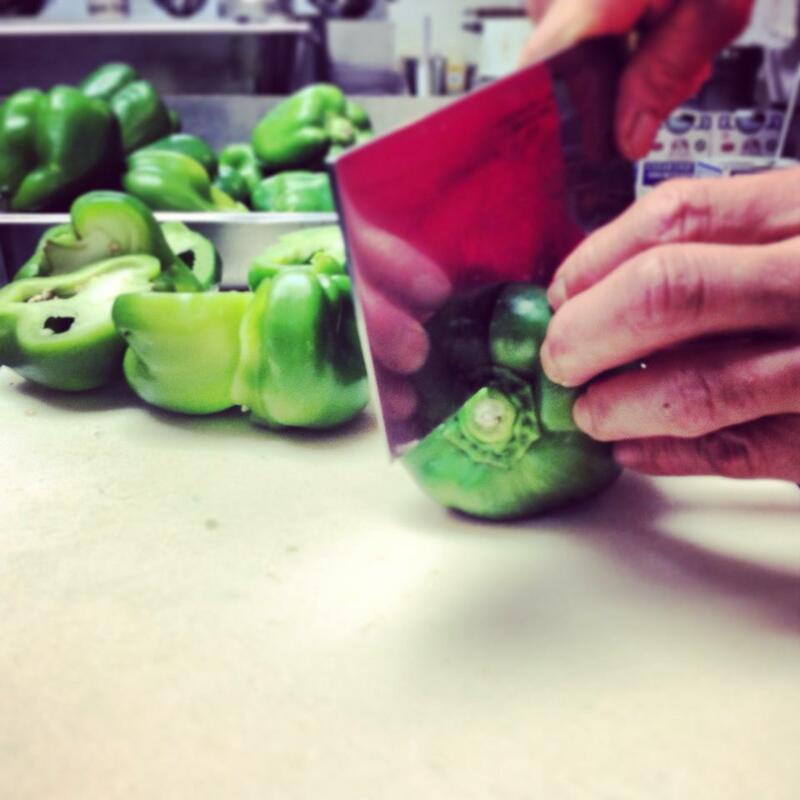 Established in 1985, SK is proud to be known as an Institution in Downtown Hartford. 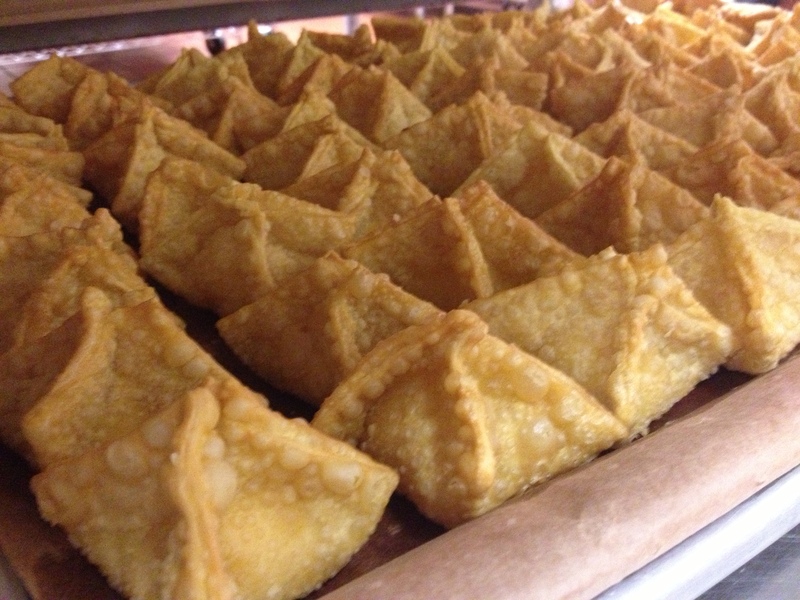 We love a lunch rush. 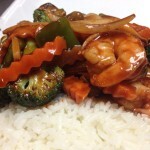 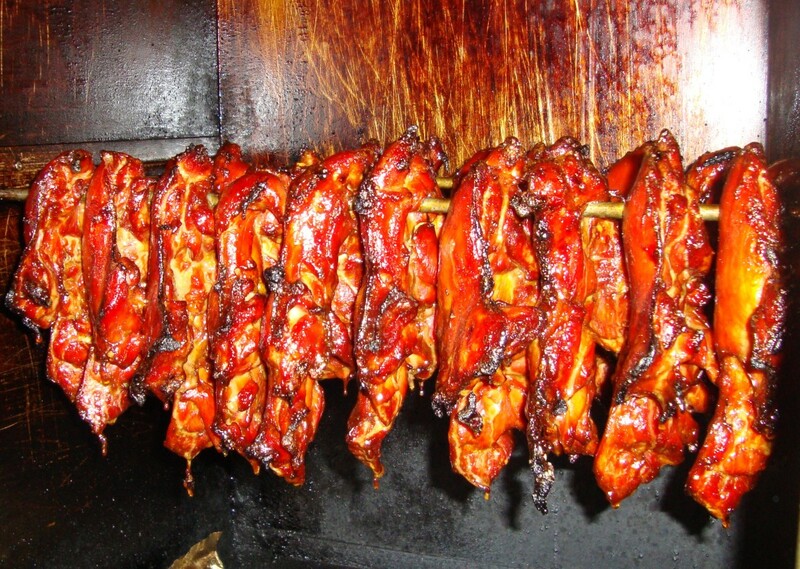 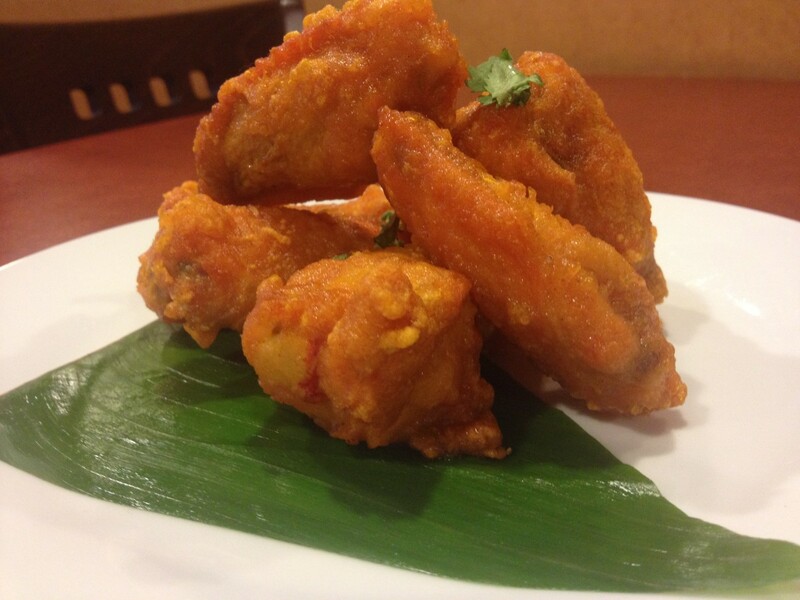 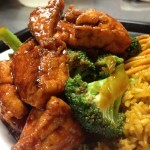 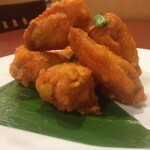 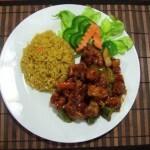 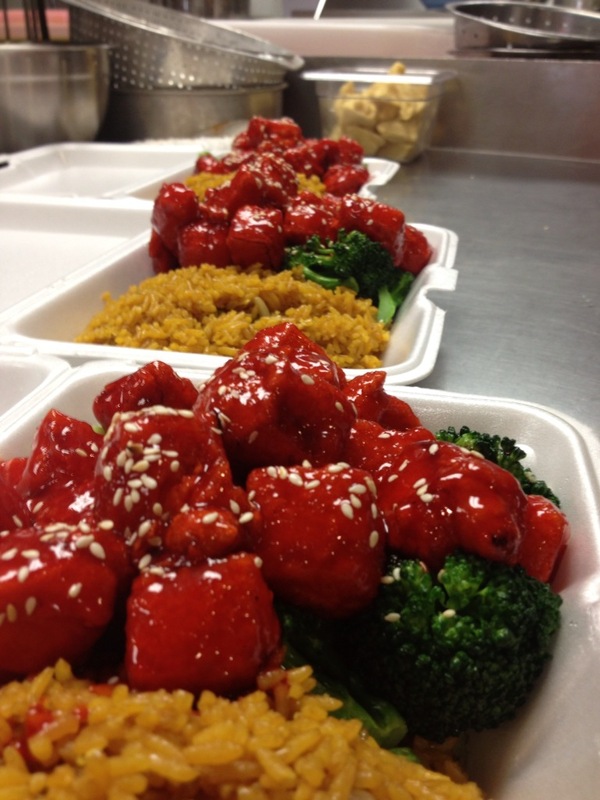 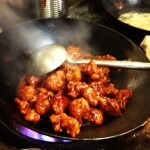 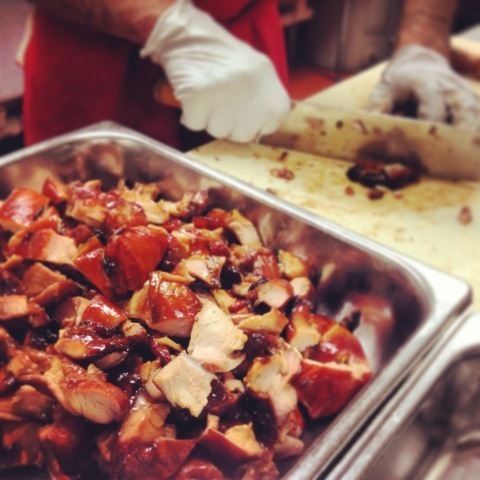 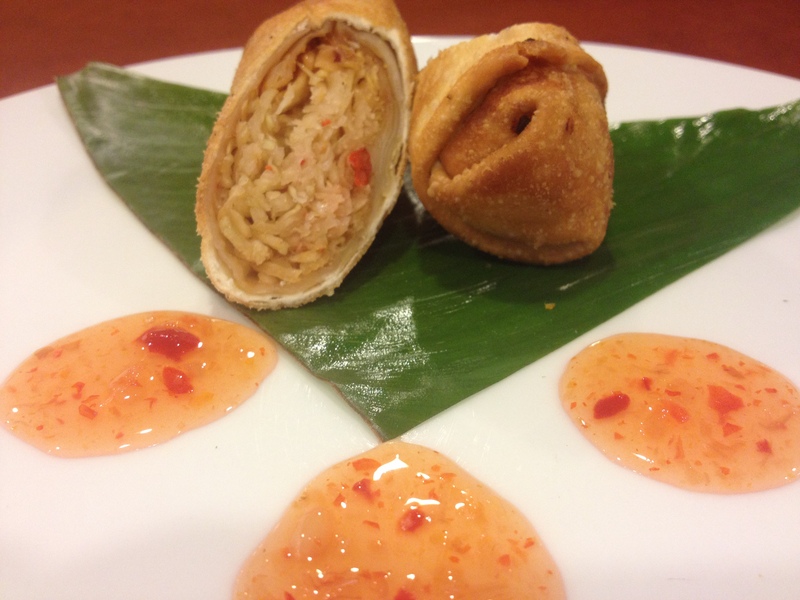 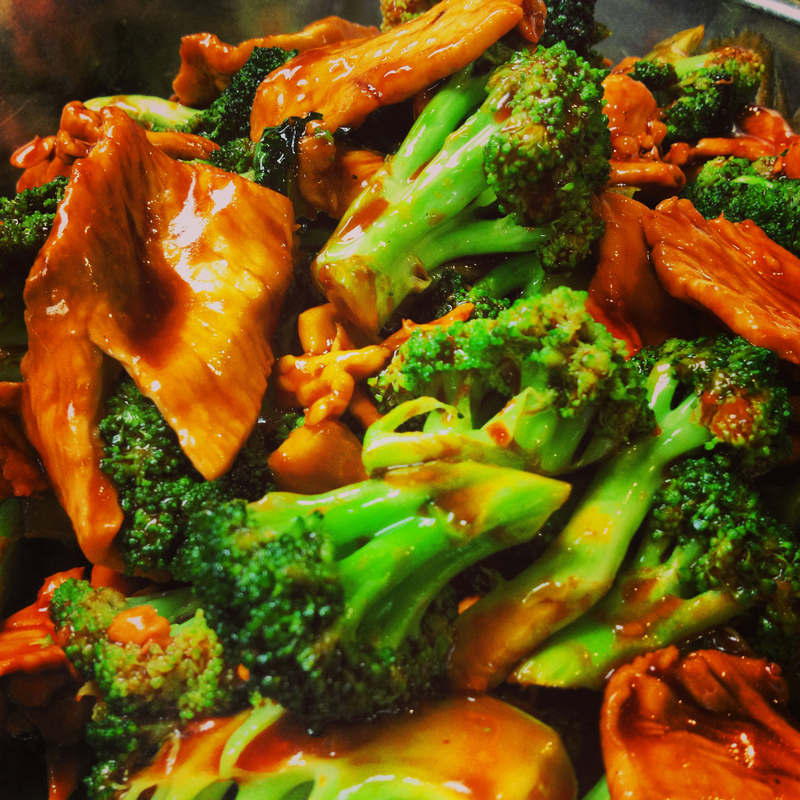 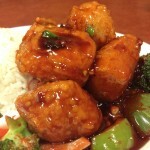 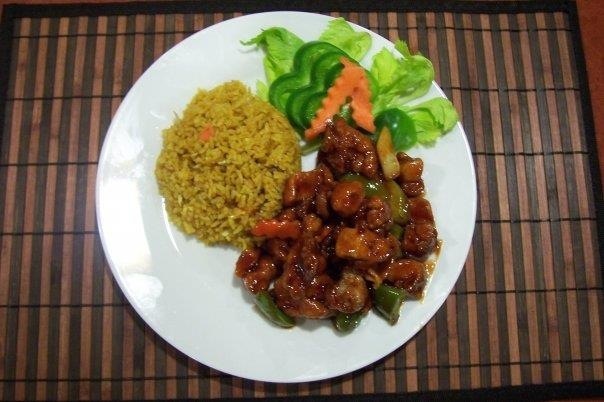 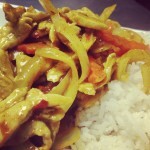 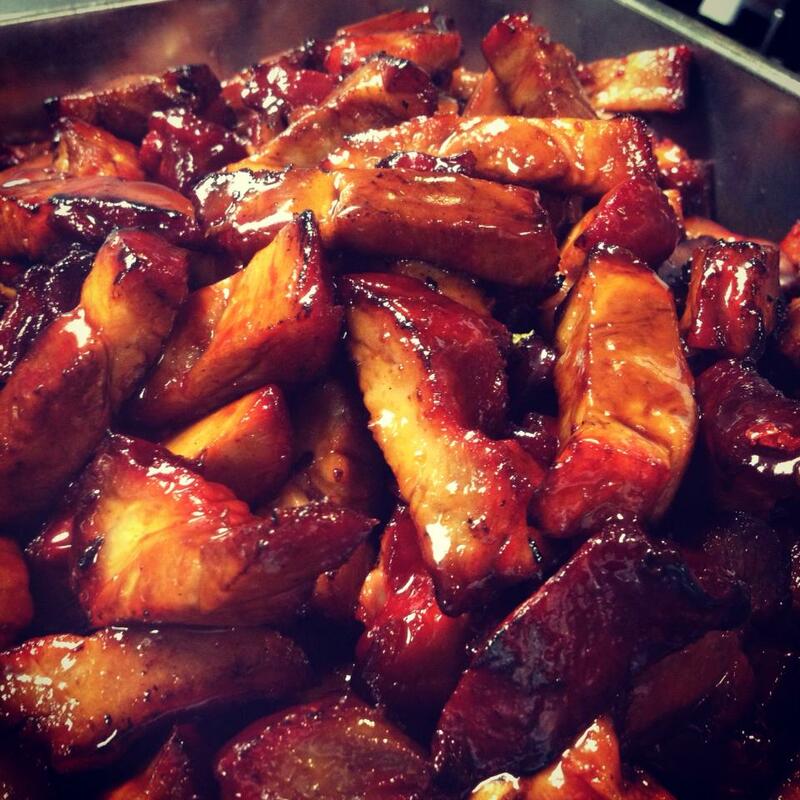 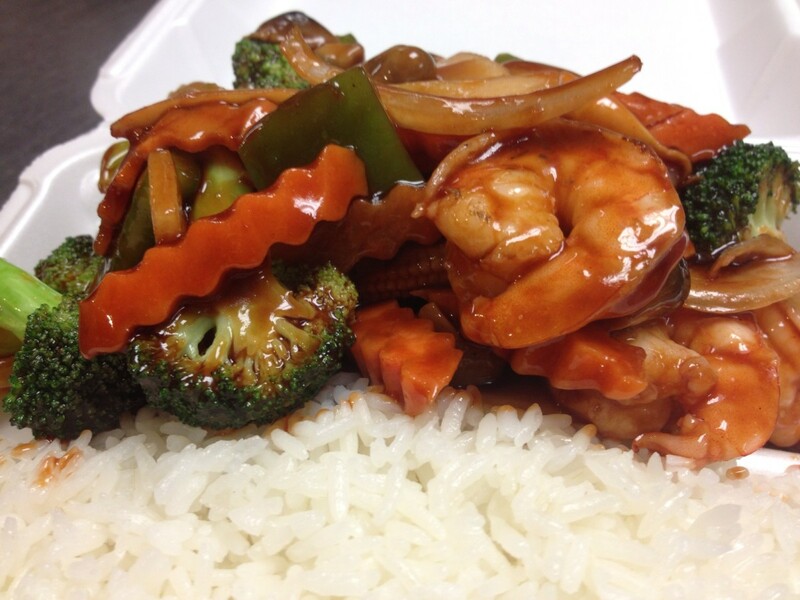 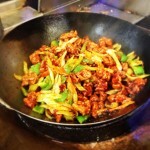 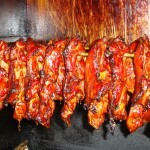 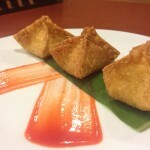 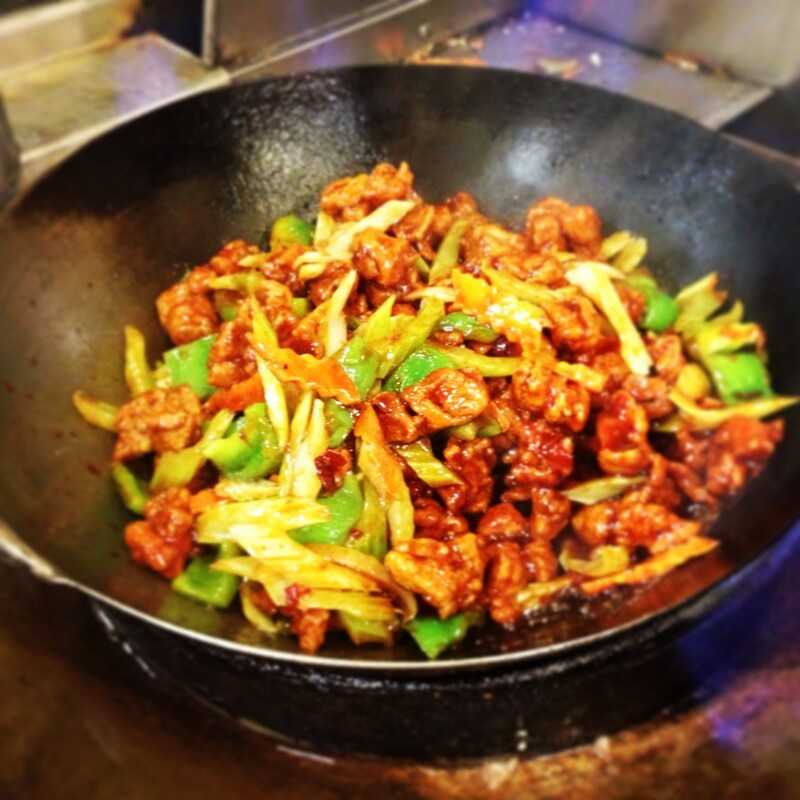 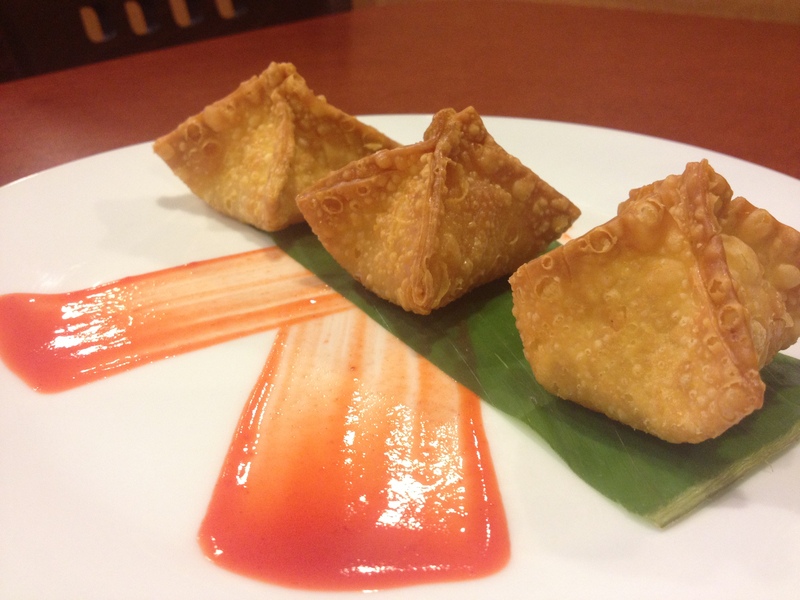 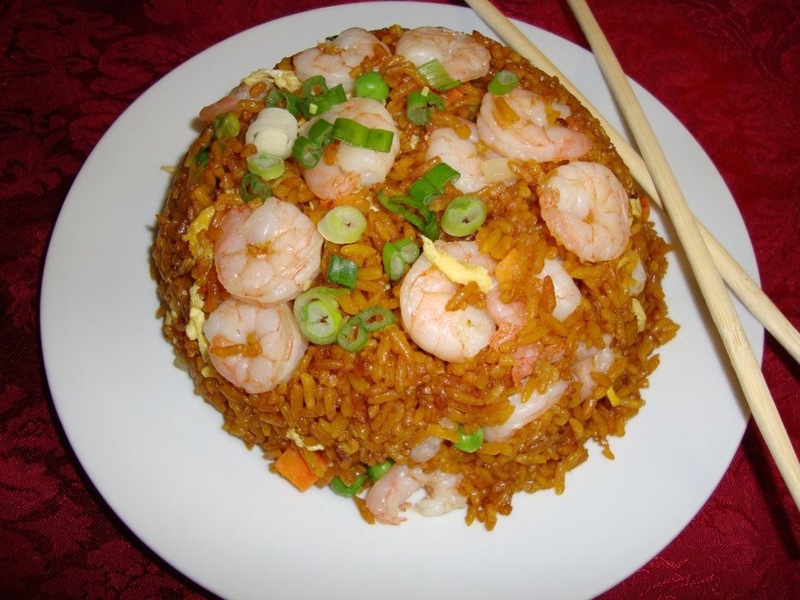 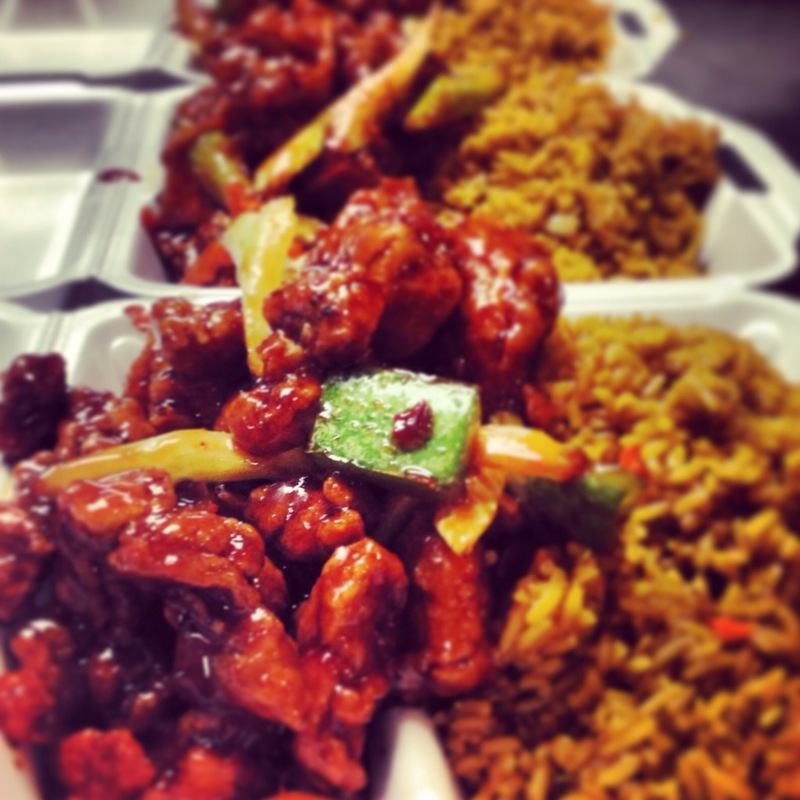 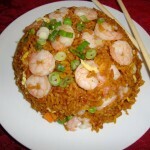 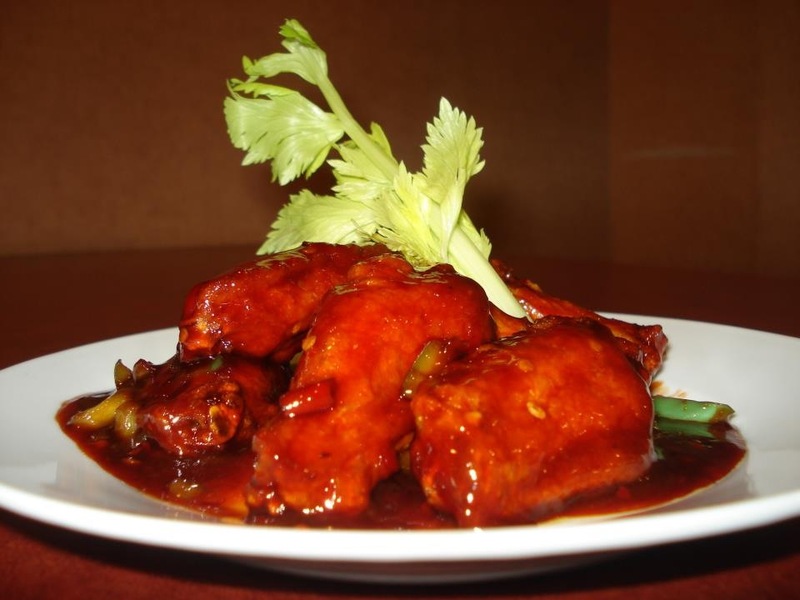 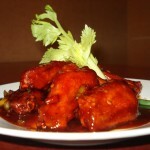 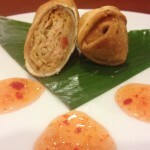 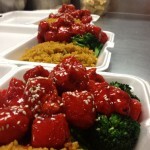 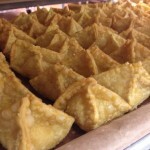 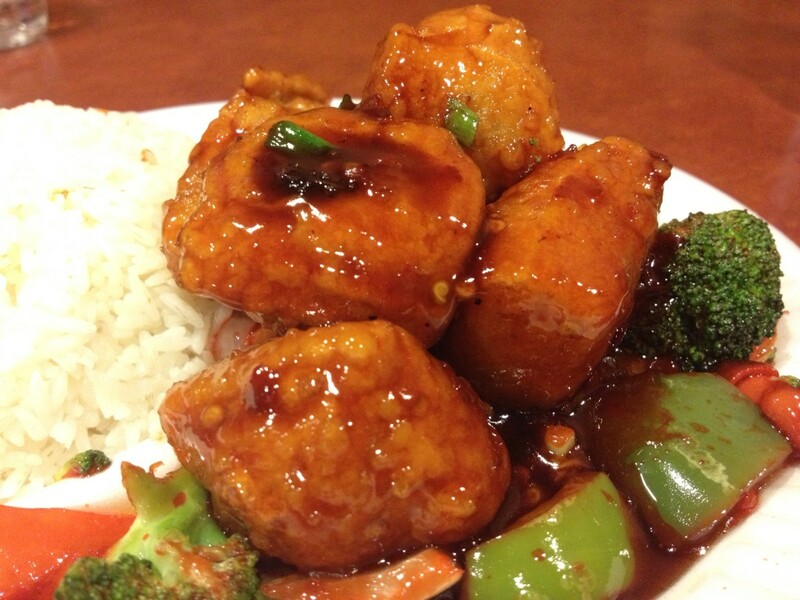 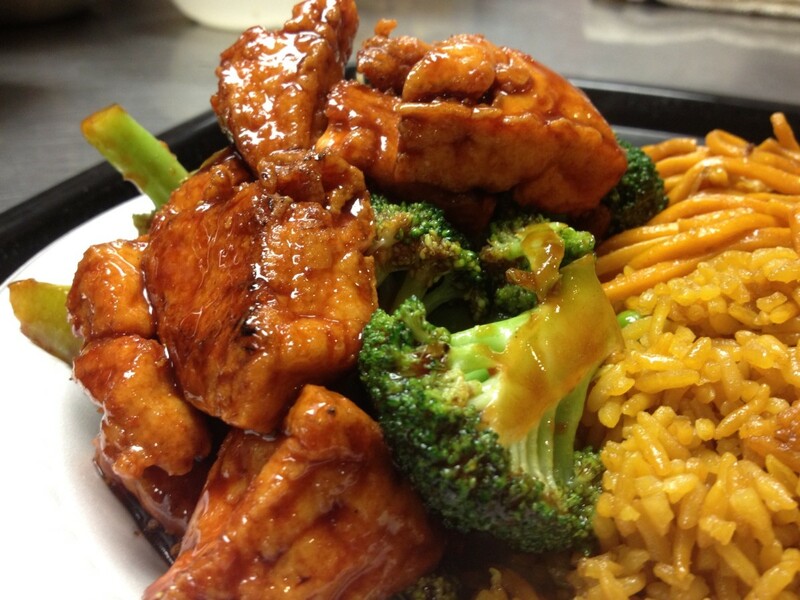 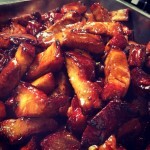 Chef Nam has been wok’n everyone’s SK favorite Hot ‘n Spicy Chicken since 1985.